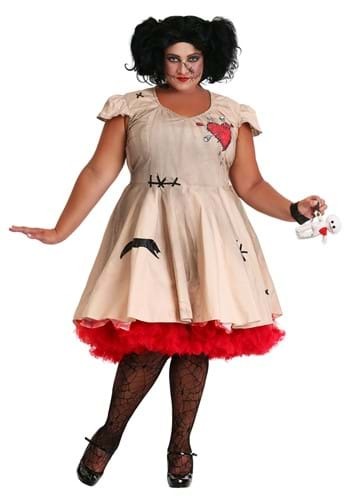 Plus Size Costumes ideas for the 2015 Halloween costume season. You can be oh so Amish in this great costume. Waking up early to milk the cows. Feeding the horses.